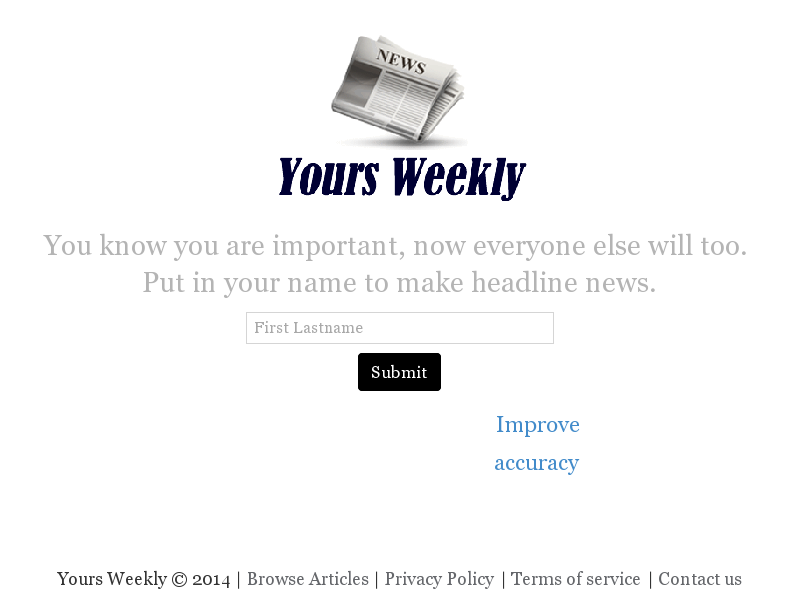 Sociolatte: Type in a name and get a fake newspaper article about the person! Type in a name and get a fake newspaper article about the person! Please click here to check it out now.